Renting a home in Sydney is becoming more affordable, as vacancy rates tighten across all the 5 major capital city markets, with the exception of Sydney. The latest figures from SQM Research show that Adelaide remains the tightest rental market with a vacancy rate of 1.5% in June 2018, dropping from an already low 1.8% as at June last year. 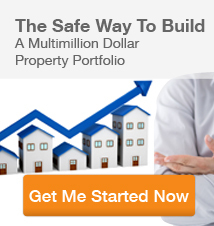 Melbourne recorded a vacancy rate of 1.6% in June, which has remained steady compared to 12 months ago. In Brisbane, the vacancy rate dropped to 3%, down from 3.6% 12 months ago – a result that is good news for Brisbane investors, according to SQM Research Managing Director Louis Christopher. “We believe that a rise in interstate migration is lifting population growth rates in Brisbane plus the peak in unit completions is creating this turnaround in the rental market,” he said. The Perth vacancy rate is also on a declining trajectory, dropping from 5.4% in June 2017, down to 4.1% in June 2018. 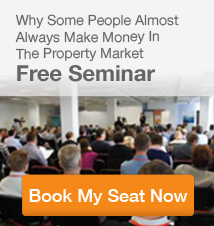 Is Sydney becoming a renters’ market? 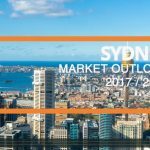 In June 2018, Sydney’s vacancy rate rose to 2.8% up from 2.5% in May and higher than 2% from 12 months ago. 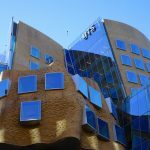 “I think this is the only time in my career that I can say with certainty that Sydney is now a buyer’s and a renter’s market, simultaneously,” said Mr Christopher. Sydney was also the only city to record falls in rents for the year, with asking rents for houses down by 2.2% and units down by 0.1%. However, asking rents for Sydney homes remain the highest in the nation, at $709 a week for a three-bedroom house and $522 for Sydney unit. “There is a seasonal drop off in enquiry over winter, as people prefer to move homes in the warmer seasons, and ‘hibernate’ in winter. 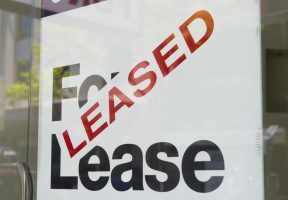 This has resulted in a slight increase in vacancies across all 5 cities with the exception of Perth from May to June this year,” said Ironfish Head of Property, William Mitchell. 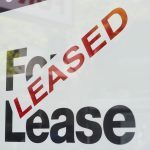 “Renters in Sydney now have more bargaining power than we have seen in the market for some time and landlords may need to adjust their rental expectations in certain pockets of Sydney. 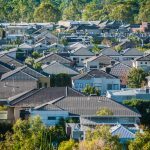 “Perth and Brisbane vacancies have been dropping aggressively over the past 12 months, and this is positive news for both markets. Brisbane vacancy is certainly an area to watch as new supply in the market continues to fall through 2018 and 2019, coupled with increasing interstate migration. 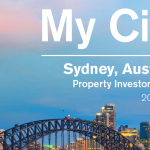 If you’re interested in property investment across Australia’s major cities and want some more information about the market, have a chat with one of our dedicated property specialists – book a free appointment today. 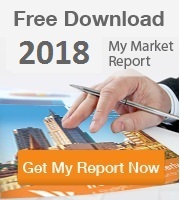 You can also download our free market report.